Let’s meet Connie Evers (MS, RDN, CSSD and LD), she is a child nutrition expert, sports and pediatric dietitian. 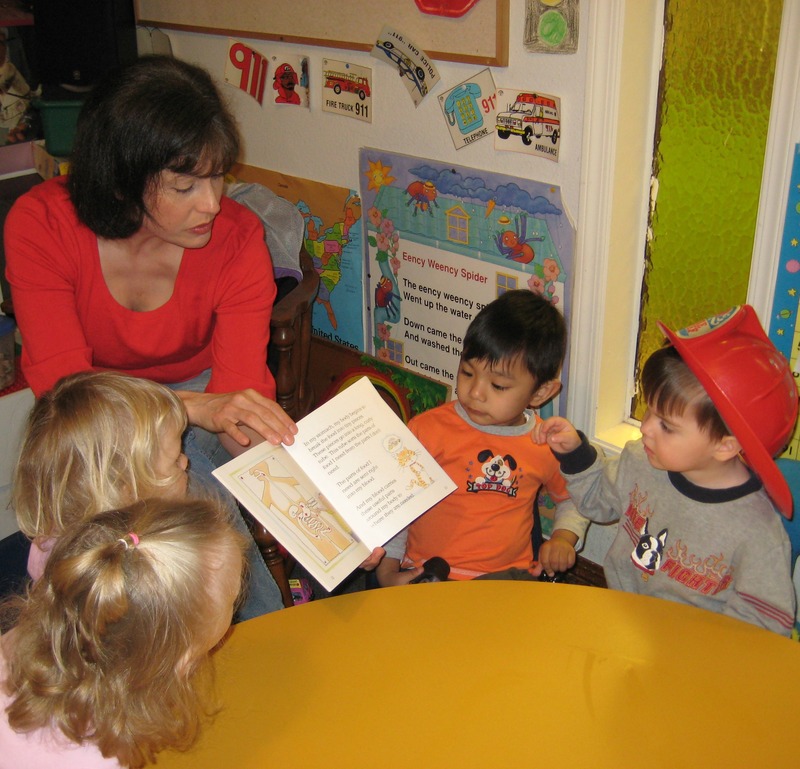 Her books ‘How to Teach Nutrition to Kids’ and ‘Nutrition Fun with Brocc & Roll’ are used in many schools for nutrition education. Connie explains to us why yogurt is a good choice in kids’ diet and a healthy snack after sporting. What challenges do you face in convincing kids to choose a healthy diet? For the most part, we live in an unhealthy food environment. Kids are barraged with empty calorie foods and sugary beverages multiple times each day. There is literally food at every turn, including treats at sports practice, unhealthy choices at events and celebrations, candy rewards in the classroom, and even pastries available for sale at my local library! And of course, there are streets filled with drive through dining options. I tell parents that the deck is stacked against them in terms of healthy eating habits and so it’s important to establish a healthy eating culture at home. It is the rare child who is actually eating according to the MyPlate food guide. Children are not getting enough whole fruits or vegetables (particularly the dark green and deep orange varieties), taking in enough calcium for maximum bone development, or even coming close to eating three servings of whole grains each day. When kids are poorly nourished, they cannot live up to their physical or mental potential. I do see improvements, notably in school meals and childcare programs. Some restaurants are making positive changes in the food that is offered to children. Families are increasingly returning to regular shared meals. But progress is slow and while we are waiting for the world to change, my goal is to inspire kids and families to adopt healthy habits right now. My approach is to educate kids to be smart consumers, develop a positive body image and learn to love a variety of healthy foods. Instead of lecturing kids, I try to make it fun and challenging. I want kids to become involved in nutrition through experience and discovery. It’s important that we encourage a new generation of consumers who will turn the tide and promote a new healthy food culture. Do you recommend including yogurt in kids’ diet? and why? Yogurt is a fantastic food choice for kids and I routinely recommend using yogurt in a variety of ways. Yogurt is a great high quality source of protein and fills important nutrient gaps, including calcium and potassium. Some yogurts are fortified with vitamin D, a nutrient that is in short supply for many children. I find that kids enjoy eating yogurt, even those who shun milk. I recommend using yogurt in smoothies at breakfast, as a snack, and even for dessert. To reduce the sugar, I often suggest mixing plain yogurt with fruit and a touch of maple syrup or honey. Another option is to mix flavored yogurt 50:50 with plain yogurt. Yogurt is also a wonderful addition to recipes such as dips, sauces and baked goods. I also advise using it in savory ways. For example, tzatziki is a wonderful dip for vegetables or even as a topping for fish and poultry. There are so many yogurt choices today and I encourage the more selective eaters to experiment with different types, flavors and uses. Greek yogurt is a great addition to the diet when a child has limited protein choices. Is yogurt a good option following sports practice? As a sports dietitian, I work with child and teen athletes on a weekly basis. Often, they don’t understand why they are wearing down as the week progresses and I find that in many cases, they are not practicing good post-workout fueling strategies. I encourage young athletes to eat a recovery snack in the first 30 minutes following a practice. This is the period when the muscles are most primed for replenishing energy stores (muscle glycogen) and also for building and repair (muscle protein synthesis).The snack should include both carbohydrate and protein in a ratio of around 3:1. A perfect example of this ratio would be a serving of flavored Greek yogurt and a banana. This is one time where I am not as concerned with the sugar content, since the goal is to replenish glycogen stores (and muscle cells aren’t picky about the source of carbohydrate). I also encourage athletes to use Greek yogurt in “protein shakes” and skip the protein powders. The protein content of 1 cup of plain Greek yogurt is similar to a scoop of protein powder and the yogurt provides many additional benefits, including a wide array of nutrients and also probiotics from the live cultures. The whey protein found in yogurt is a perfect addition to a young, growing athlete’s diet. I always encourage fueling with food over bars and supplements and yogurt is an important, portable option for active kids. Connie Evers, MS, RDN, CSSD, LD is a child nutrition expert, nutrition entrepreneur, speaker, sports and pediatric dietitian, mom of three and the author of How to Teach Nutrition to Kids, 4th ed., and Nutrition Fun with Brocc & Roll, 2nd ed. Her books are used in thousands of schools throughout the world as a framework for nutrition education. Teaching nutrition to children early and often is the key to developing healthy eating habits. The fourth edition of the best-seller How to Teach Nutrition to Kids includes over 200 cross-curricular activities featuring the MyPlate food guide, children’s books, gardening, recipes, food art, label reading, fitness and more. 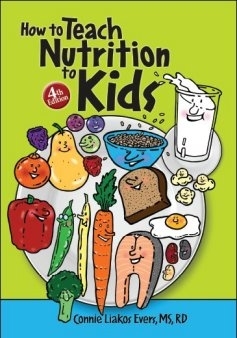 Packed with ideas that empower children to evaluate nutrition information, make smart food choices and creatively prepare food, this book is used in thousands of schools, hospitals, scouting programs, 4-H, summer camps, and many other youth-focused initiatives. Connie takes a positive, fun, and real-world approach to the serious issues that affect children today, including obesity, eating disorders, poor eating habits and inactivity. 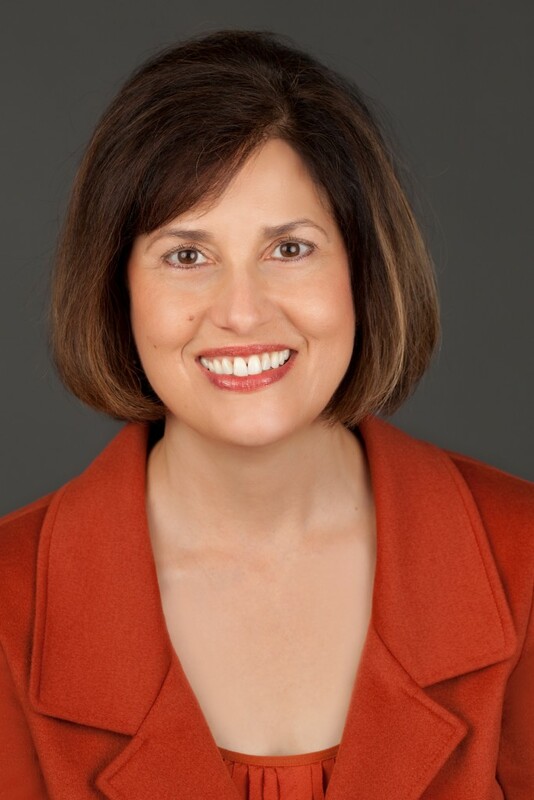 Follow Connie on Twitter (@nutritionkids), Facebook, LinkedIn and visit her website at nutritionforkids.com.